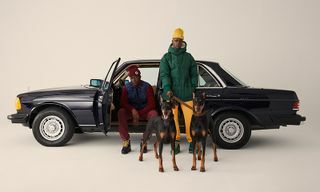 Following a debut at Men’s Paris Fashion Week, Aimé Leon Dore returns to share the lookbook for its new SS18 collection. 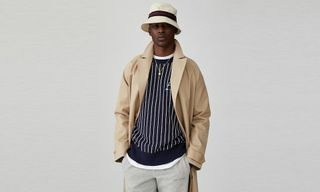 The extensive assortment includes everything from various outerwear styles to sportswear garments, tops, knitwear, graphic T-shirts, pants, and shorts, in addition to complementary accessories. 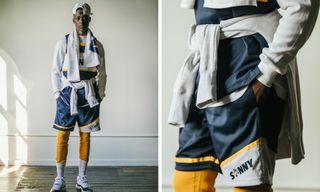 All of the goods were then cut and sewn in either New York or Canada. 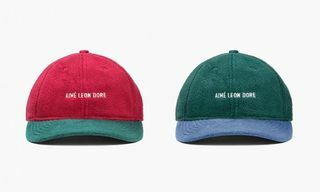 You can look forward to the initial delivery from Aimé Leon Dore SS18 arriving at their newly renovated concept shop located at 179 Mott Street, as well as online, beginning Friday, February 23 at 11 a.m. EST. 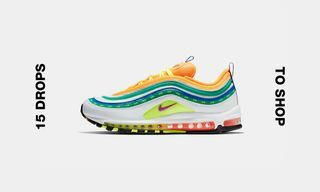 For more style, here’s everything that’s dropping at Supreme this week.